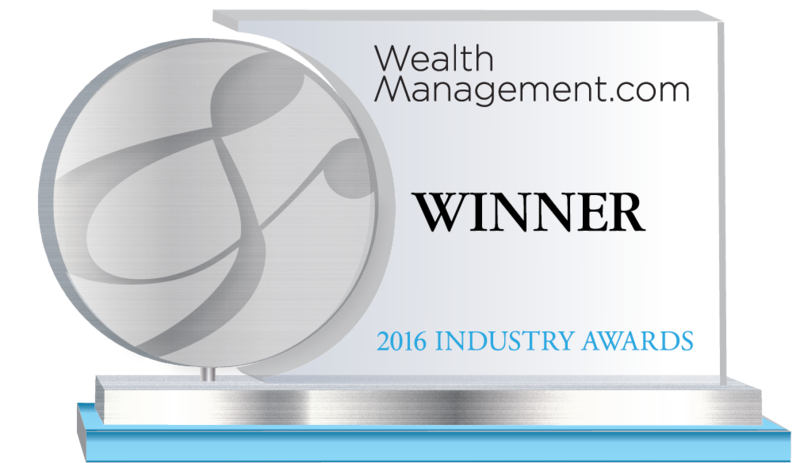 J.P. Morgan Asset Management is the winner of the Asset Manager - Social Media Leadership category. JPMF partnered with LinkedIN to develop a new social media strategy. The strategy was designed to capture the attention of financial advisors, and to provide an informative new lens by which they can examine their businesses. At the center of the strategy is a web-based tool powered by a custom application program interface. The tool shows FAs how their practices compare to those of their peers, and provides them with personalized insights. The compelling nature of the tool led advisors to spend twice as long on the site as they do in a typical user session. This integrated effort ensured increased engagement and reached 49% of all U.S.-based FAs. The number of advisors in JPMF’s target audience who follow the company’s new showcase page grew ten-fold. J.P. Morgan Asset Management is a leading asset manager for individuals, advisors and institutions. Our investment professionals are located around the world, providing strategies that span the full spectrum of asset classes. Collaborating with our clients in an effort to build stronger portfolios drives everything we do. For over 150 years, we have been helping to solve the needs of institutions, intermediaries, and individuals. Whatever your investment objective, our focus is to ensure you achieve it.